The Villas at Brennen Acres located just off Hwy 30 & Little Brennan, not far from 141,Gravois Bluffs & Valley Park. 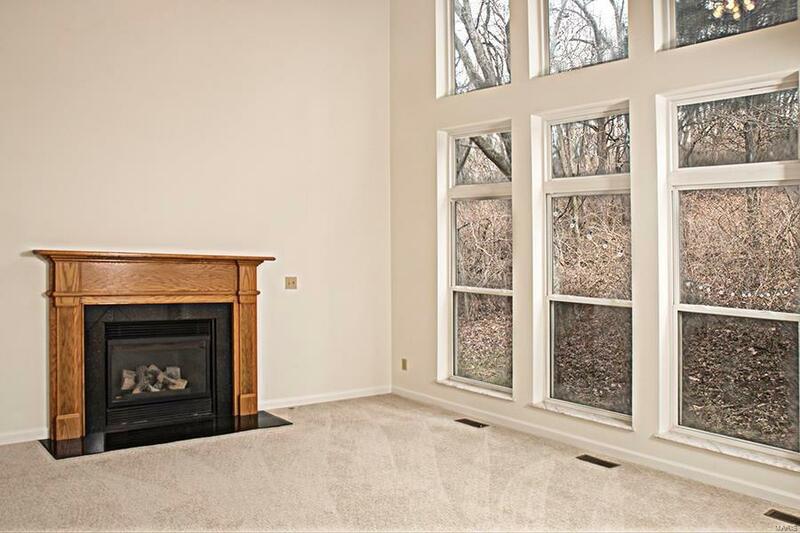 The floor plan is open featuring a 2 story Great Room with granite surround fireplace hearth, Oak Mantel & vented gas logs. NEW flooring throughout the entire Villa hardwood flooring & carpeting, in addition NEW countertops, lighting fixtures, painted top to bottom. 3 large bedrooms, 1.5 bath this Villa sparkles from floor to ceiling. The Master Bedroom is large enough for several pieces of furniture, walk in closet & ceiling fan. The private bath includes soaking tub & separate shower. 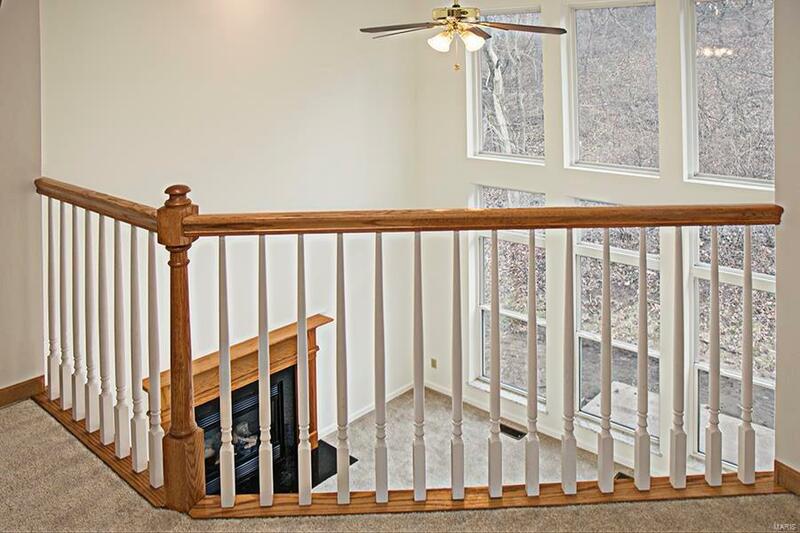 2 additional bedrooms located on the 2nd floor w/upstairs balcony to Great room below. LL is spacious for storage, laundry & future finish space, roughed in for bath, pour is 8' so great space in this LL lookout. 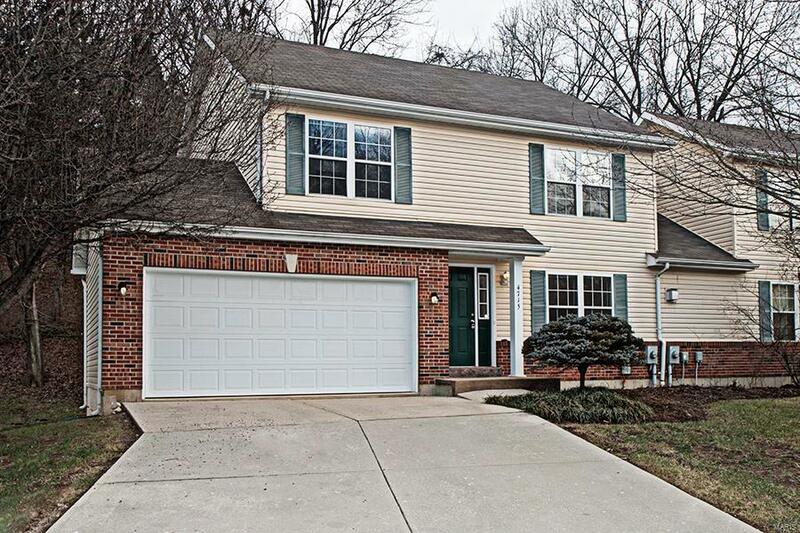 Charming Patio that backs to woods, w/large side yard, perfect for pets. Yearly HOA dues covers lawn cutting, snow removal & street lights. 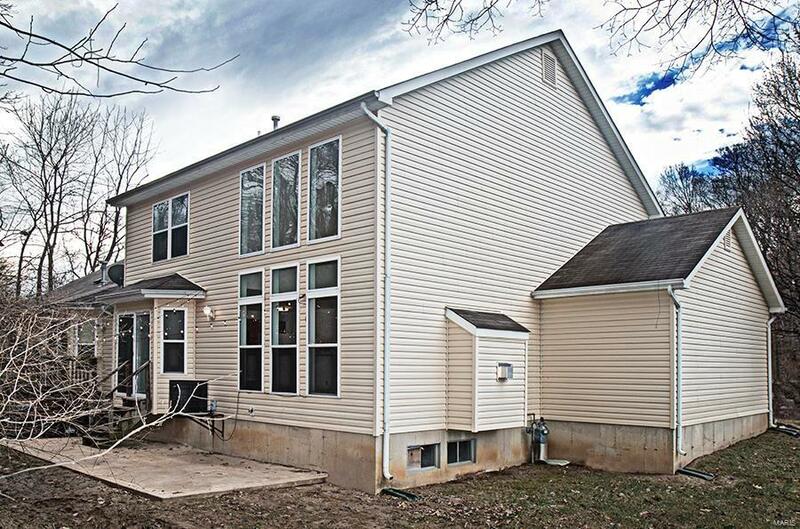 2 car garage, HWA 13 mo Home Warranty. Vitals Creatd After 9/28/83 Occupancy Restrict Resale Cert Reqd.